At the Build conference in April, we announced Azure SQL Data Warehouse, our new enterprise-class elastic data warehouse-as-a-service. Today, we’re pleased to announce that Azure SQL Data Warehouse is open for Limited Public Preview. 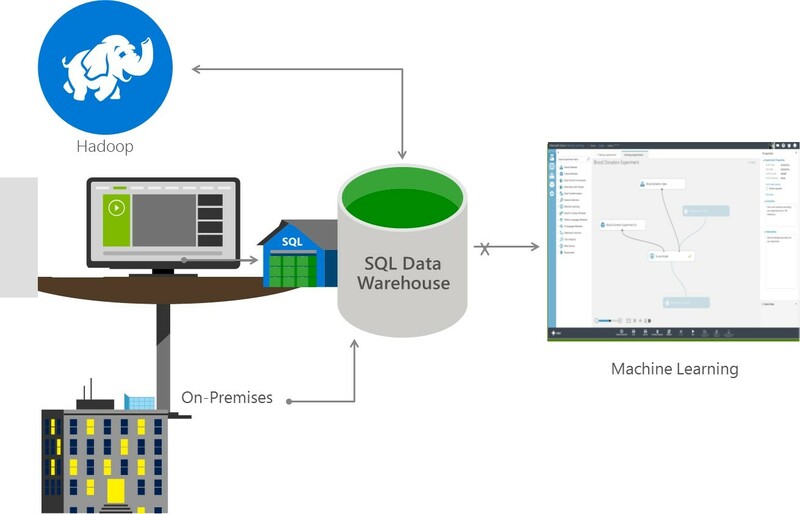 Azure SQL Data Warehouse is based on SQL Server’s massively parallel processing architecture currently available only in the Analytics Platform System (APS), and integrates with existing data tools including Power BI for data visualization, Azure Machine Learning for advanced analytics, Azure Data Factory for event processing and Azure HDInsight, Microsoft’s 100% Apache Hadoop managed big data service. This is the first elastic cloud data warehouse to offer enterprise class features our customers and partners expect and need like full indexing, stored procedure/functions, partitions, and columnar indexing. Without these features, organizations have to rewrite their existing applications and workflows at significant cost and slower time to market. This is the first fully managed cloud data warehouse to offer the compatibility SQL users need to migrate to the cloud. Azure SQL Data Warehouse will be supported by a rich ecosystem of partners that support SQL Server today. Find out more about the partners we are working with from Garth Fort, GM of the enterprise partner group at Microsoft here. 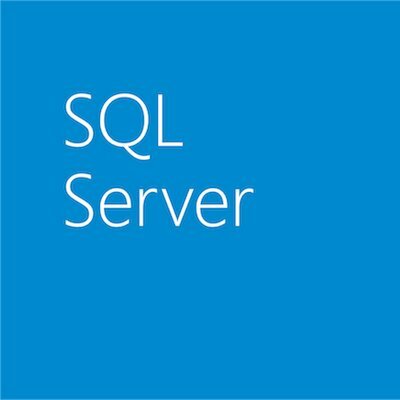 And, because Azure SQL Data Warehouse independently scales compute and storage, users only pay for query performance as they need it. Unlike other cloud data warehouses that require hours or days to resize, the service allows customers to grow or shrink query power in seconds. As you can scale compute costs separately from storage costs, costs are easier to forecast than competitive offerings. Elastic pause enables a customer to shut down the compute infrastructure while persisting the data and only paying for data storage. Customers can schedule pausing compute usage either through Azure SQL Data Warehouse or Azure Scheduler to optimize the cost of the service. With the incredible growth of all types of data, the need to combine structured and unstructured data is essential. With Polybase, we offer the ability to combine data sets easily. SQL Data Warehouse can query semi-structured data stored in blob storage using familiar T-SQL, making it easy to gain insights from various data types. Deploying on-premises data warehouse solutions can range from weeks to months. Azure SQL Data Warehouse takes seconds to provision. Cloud born data is more readily ingested into Azure SQL Data Warehouse. Other technologies such as Azure Data Factory and Power BI, which is available as a Connector to Azure SQL Data Warehouse today, provide the data management gateway which makes bringing data from on-premises sources to the cloud much simpler. Azure SQL Data Warehouse also uses the same management as APS appliance to make hybrid management easier. One of the use cases for SQL Data Warehouse is the ability to cost effectively explore new insights and analytical workloads without impacting production platforms. This enables customers and partners to engage in new development and testing scenarios, based on real world requirements without the overhead production supportability and management constraints. The initial public preview is designed for data warehouses in the 5-10 TB range to give users the ability to start testing and providing feedback on the service. You can sign up now, and as we ramp the preview, new customers will be notified as they are accepted. As with this Azure SQL Data Warehouse release, we continue to make it easier for customers to maximize their data dividends. With our data platform you can capture, transform, and analyze any data, of any size, at any scale, in its native format —using the tools, languages and frameworks you know and want in a trusted environment on-premises and in the cloud. To learn more about Azure SQL Data Warehouse and sign-up for the Public Preview, click here.